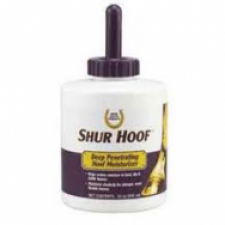 This formula is designed to enhance the integrity of the hoof capsule. 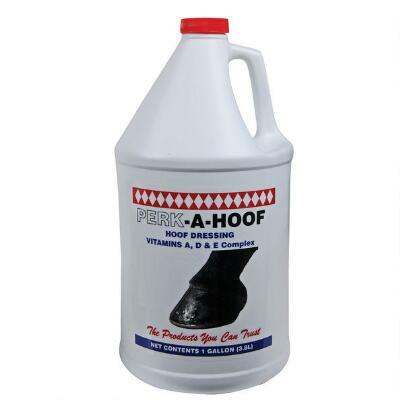 It will not dry out or harden the hoof, but will make it tougher. It improves cracked feet. 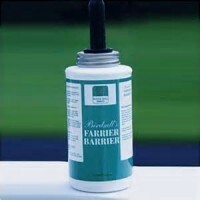 Protects the horse’s feet against the harmful effect of moisture from morning dew and bathing. 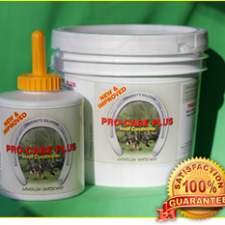 Fights White Line Disease, Thrush, Canker and bacteria. 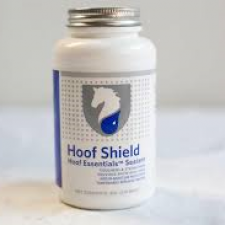 Helps to eliminate soreness of tender feet.